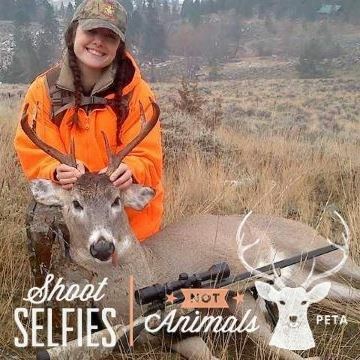 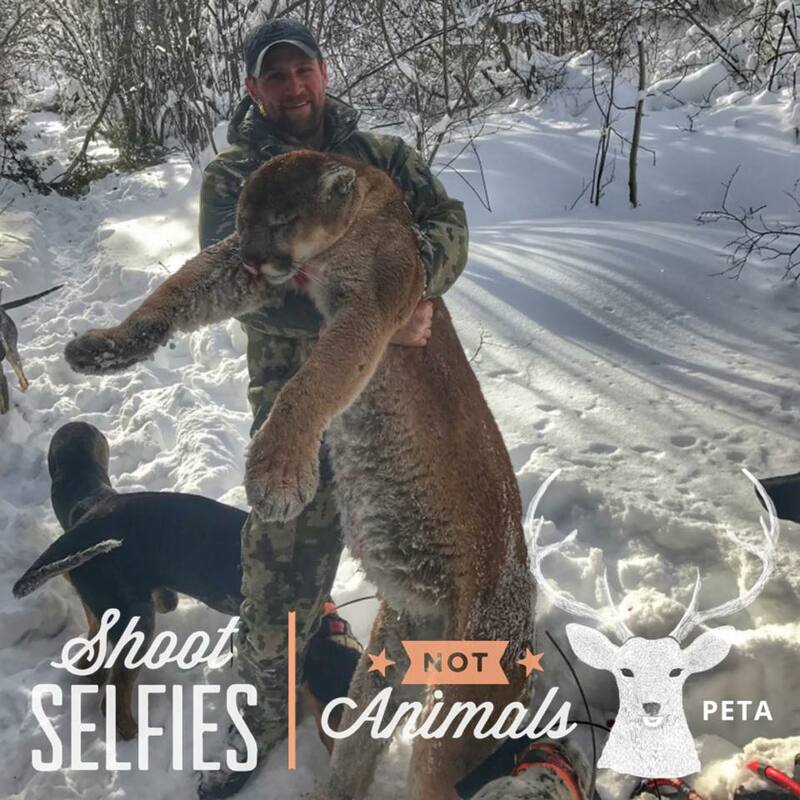 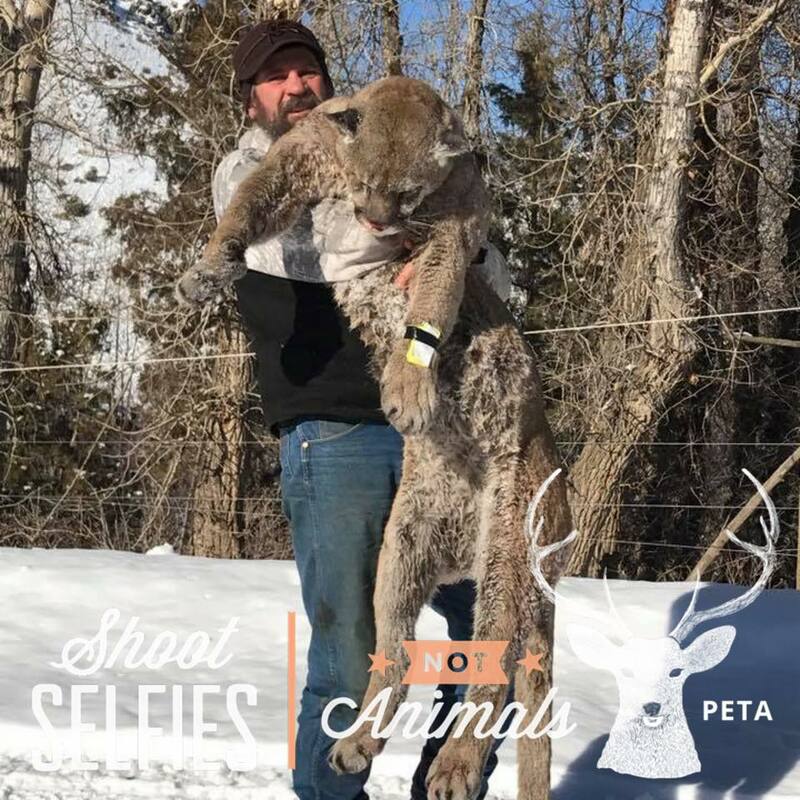 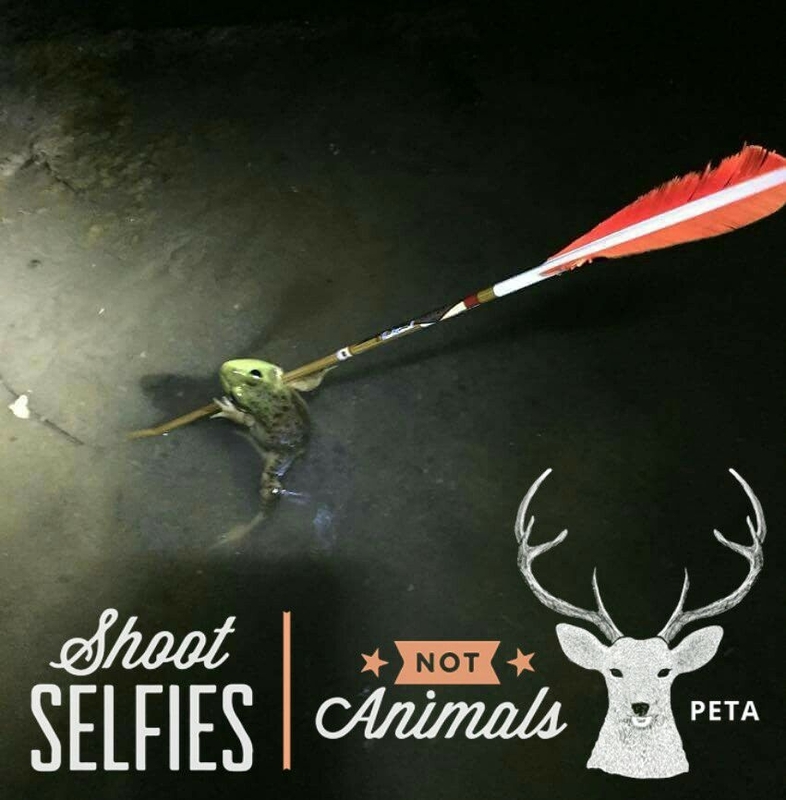 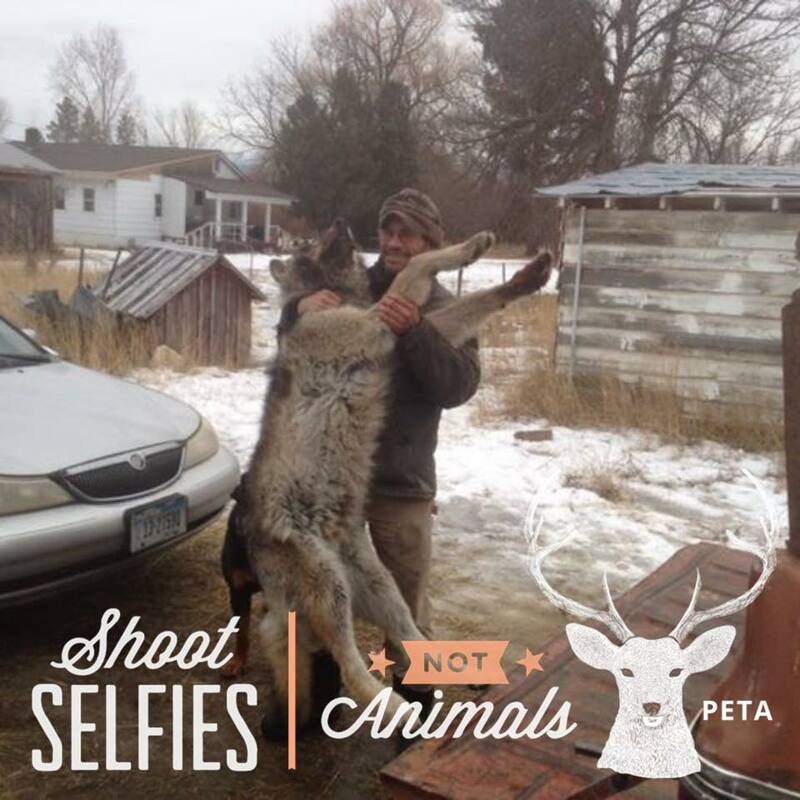 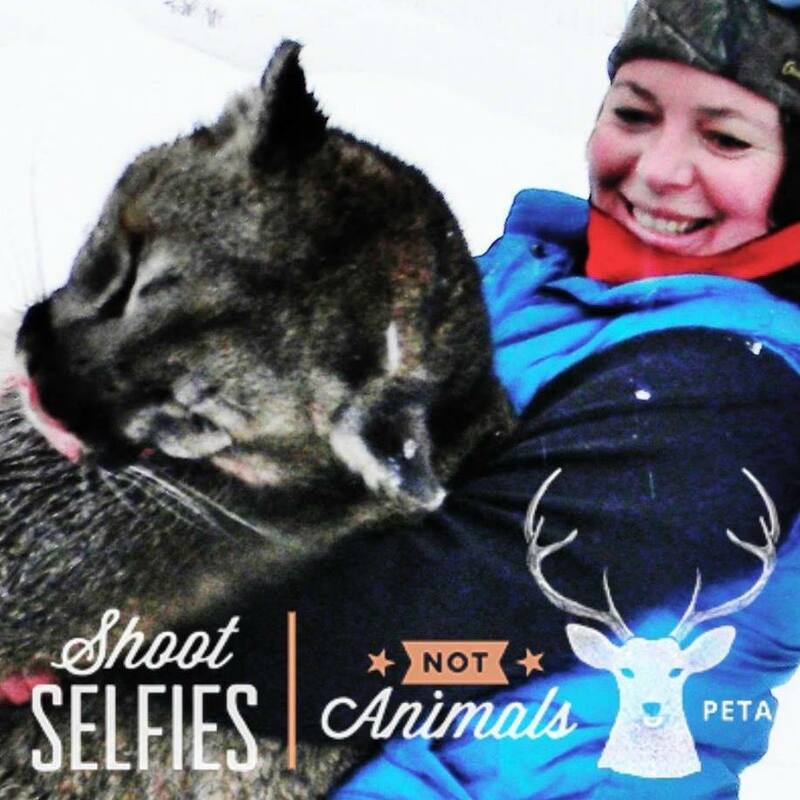 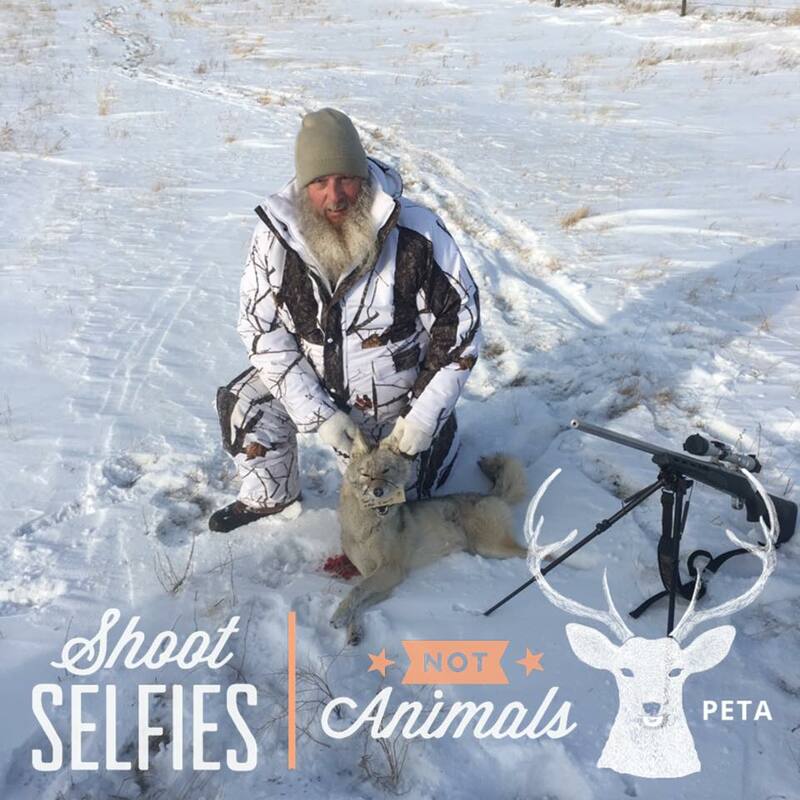 With the recent PETA filter going viral among anti-PETA sportsmen, it is safe to say that their promotion has epically failed. 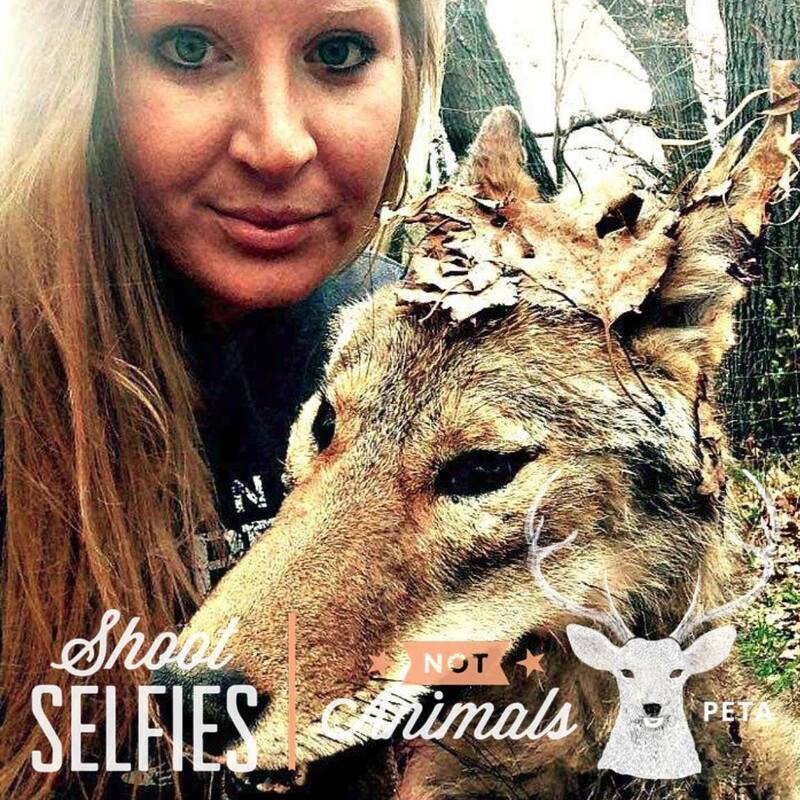 I even jumped on that bandwagon because it’s just funny. 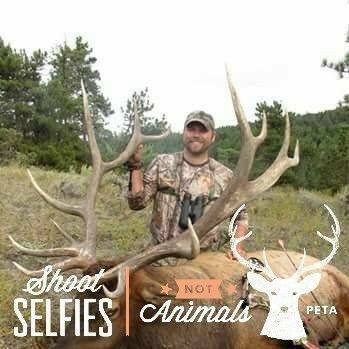 But, sportsmen all over the world are joining forces against PETA using their own filter. 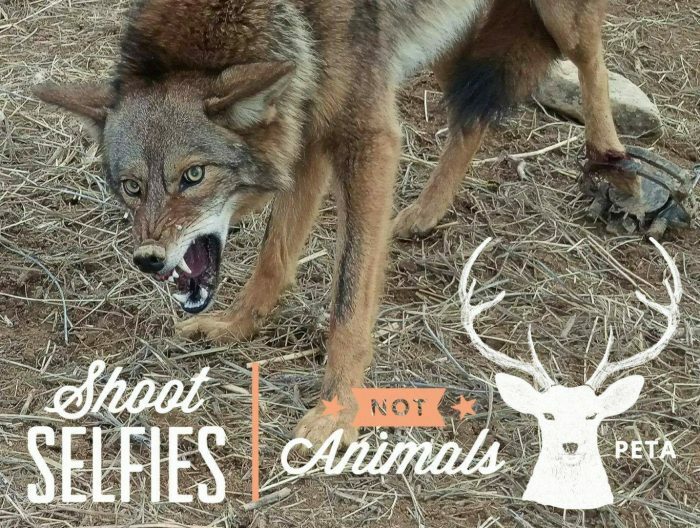 It’s an option on Facebook for those of you that want to give it a shot (punny).